Founded in April 1997 and based in Godmanchester, The Exhibition Golf Society has grown to a substantial number of members and guest players. Our aim is to provide opportunity to play friendly but competitive golf, for newcomers as well as experienced golfers. 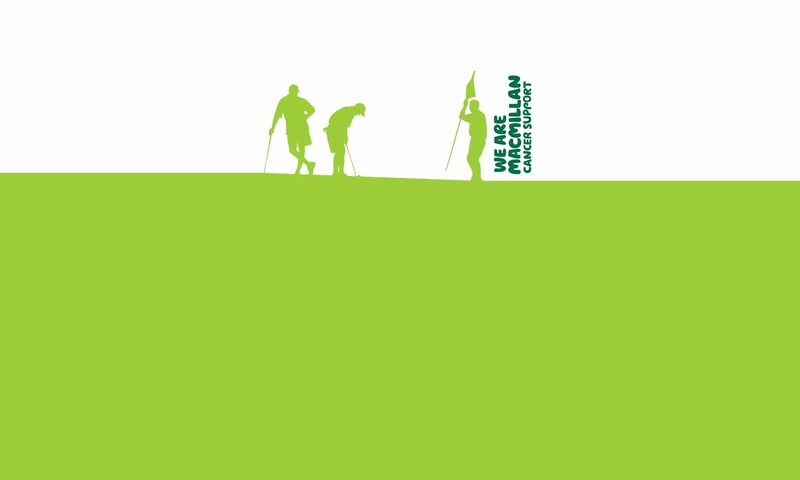 We also host a wide variety of social fundraising events that often have nothing to do with Golf, in order to raise money for Macmillan Cancer Support. You can find information on upcoming golf & social events and our fundraising to date, right here on this site. There is at least one golf event per month and the day varies to cater for all Members’ needs. After the event we usually meet in The Exhibition Pub for refreshments, presentations and after match post-mortems. An annual subsidised golf weekend is arranged by the society for Members. Raffle tickets for the charity day have arrived. Please help us sell them. Take some to sell to family, friends, work, etc Please contact Steve - steve.tatham1@hotmail.co.uk or 07832 973286. Continue reading "Results from Orton Meadows – 13th April 2019"
Continue reading "Minutes from EGS meeting 3/4/19"
Continue reading "Results from Mowsbury -16th March 2019"
Continue reading "Results from Colmworth – 16th Feb 2019"
Continue reading "Results from Thorpe Wood – 12/1/19"
Continue reading "Results from Cambridge Meridian – 8th December 2018"